I don’t know what took so long, but Funko has just now released a POP! 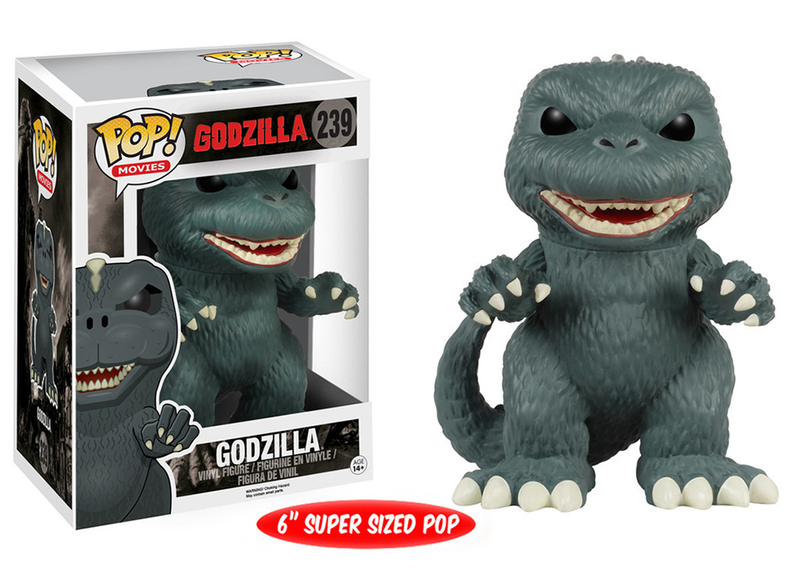 figure of the King of the Monsters. The figure is Super Sized i.e. 6″ tall, a height reserved for giants like Smaug, the Titans from Attack on Titan and uhm, Baymax. You can pre-order the Funko Pop! Godzilla from BigBadToyStore for $15 (USD).